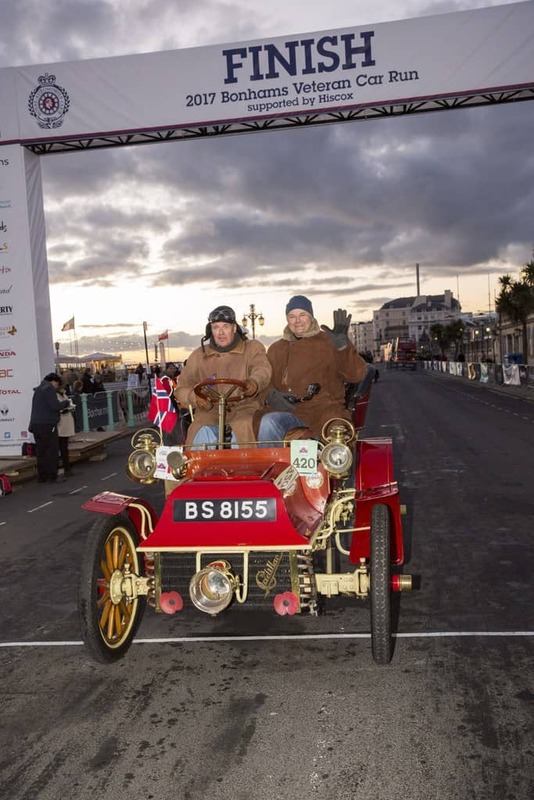 Sunbaba was delighted to provide Actavo with branding for the 2017 Bonhams London to Brighton Veteran Car Run supported by Hiscox. Actavo installed truss arch gantries for the start and finish line for the event which began in London’s Hyde Park and ended at Brighton’s seafront. Sunbaba produced PVC banners to clad the two gantries, which varied in size slightly and featured the event’s branding and sponsors. Actavo supplied Sunbaba with the dimensions and the banners were printed with an additional bleed area to ensure they were the correct fit. The historic 60 miles run takes place on the first Sunday of every November and commemorates the Emancipation Run of 14 November 1896, which celebrated the passing into law of the Locomotives on the Highway Act. It was this Act that raised the speed limit for ‘light locomotives’ from 4 mph to 14 mph and abolished the requirement for these vehicles to be preceded by a man on foot. The event represents a rare opportunity for participants to take their extraordinary automobiles on this historic run. 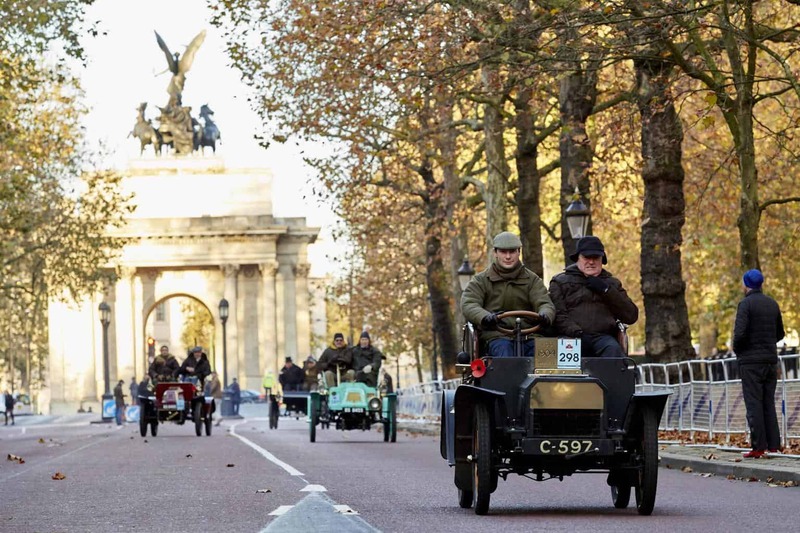 2017 saw more than 400 examples of pre-1905 manufactured vehicles enter, demonstrating the pioneering spirit and engineering ability of the early motorist. Sunbaba produced PVC banners to clad the two gantries, which varied in size slightly and featured the event’s branding and sponsors.